Help SWEET! support the spcaLA by purchasing this delicious bar! The bar is a 1/4lb of dark chocolate with caramel and pretzels. 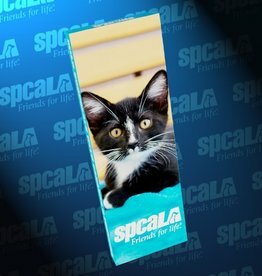 A portion of the sales from each bar will be donated to spcaLA. Help SWEET! support the spcaLA by purchasing this delicious bar! The bar is a 1/4lb of milk chocolate with caramel and pretzels. 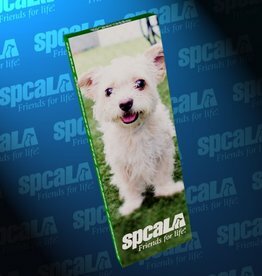 A portion of the sales from each bar will be donated to spcaLA.